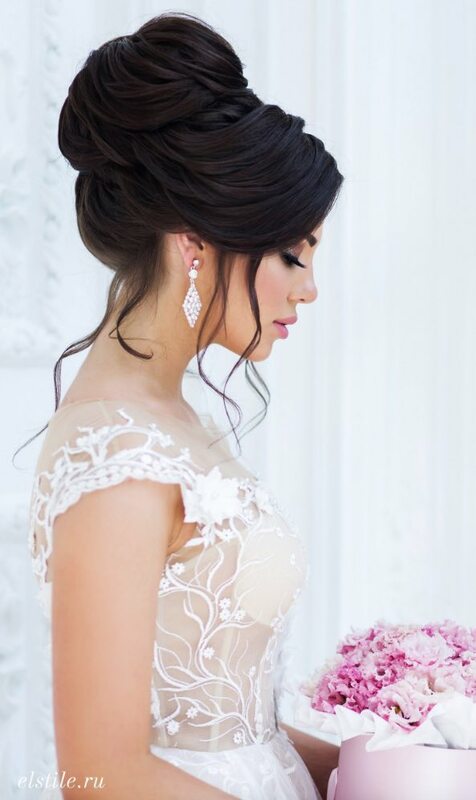 We’re totally obsessed with these 18 stunning wedding updo hairstyles! 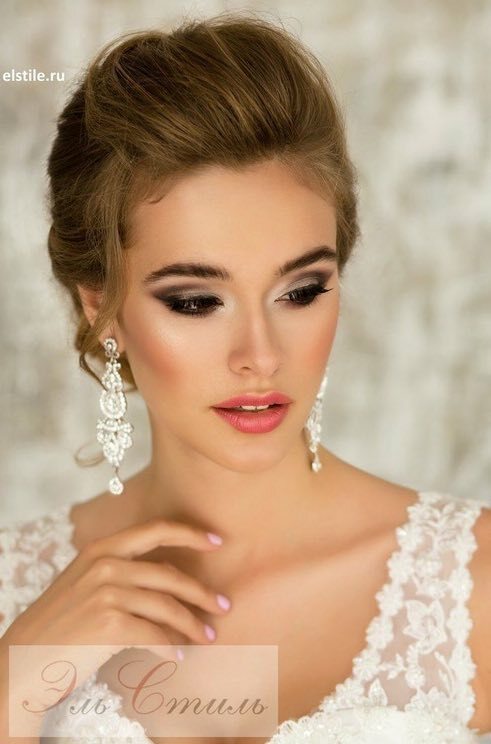 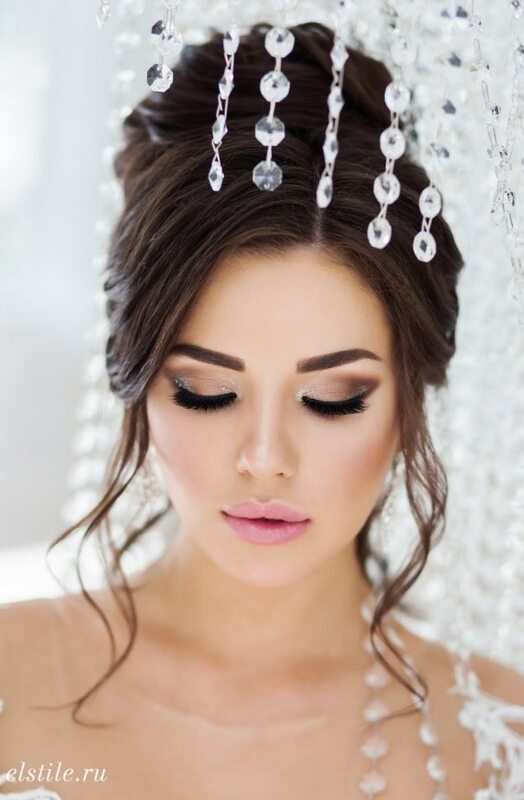 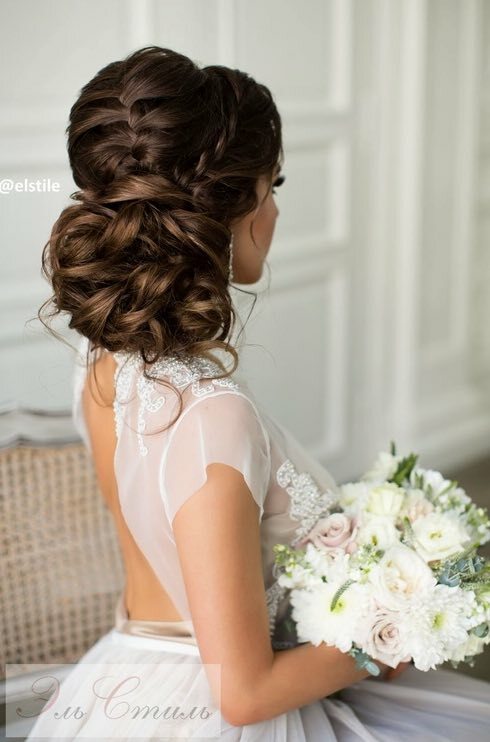 Chignons, soft curls and voluminous updos are simply classic looks that can be glamorous enough to make every bride feel like a princess. 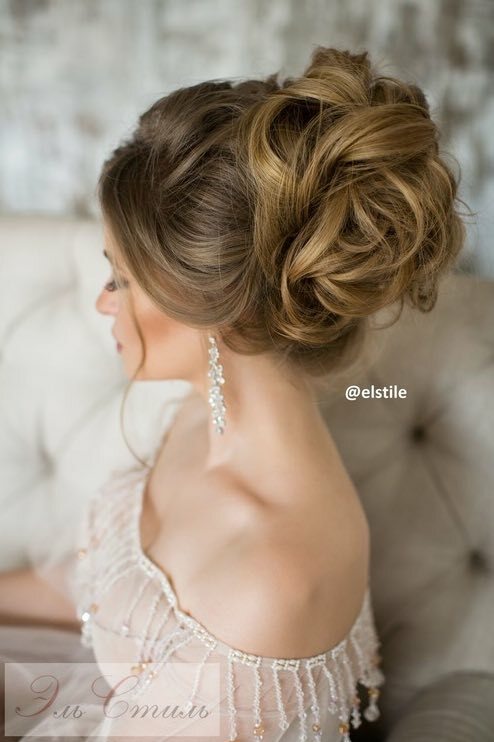 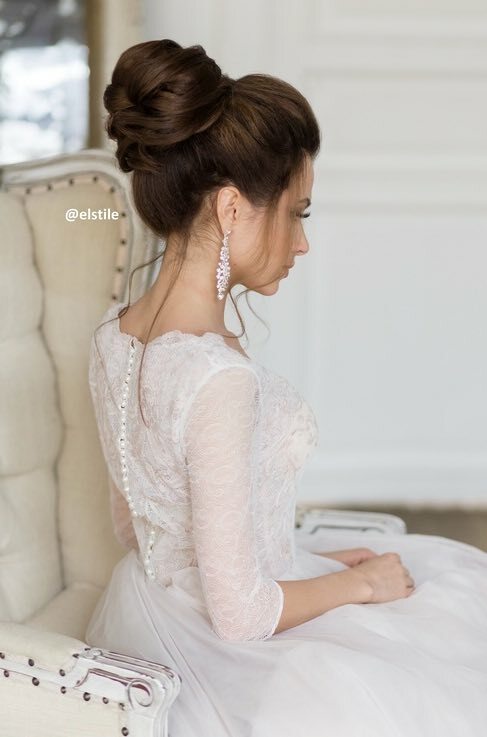 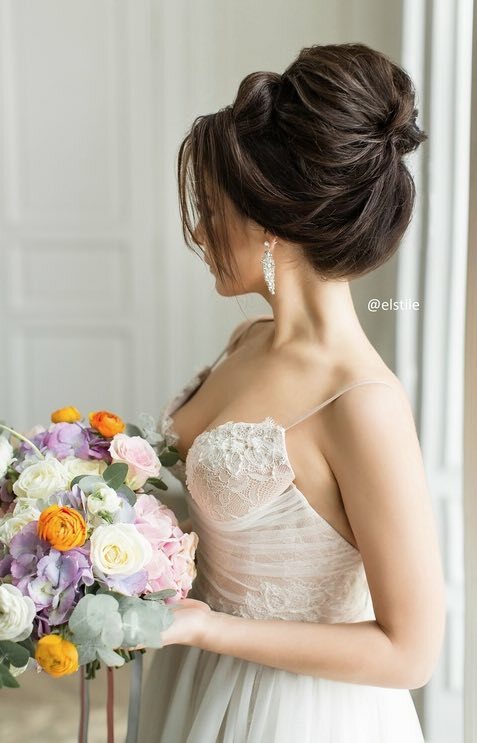 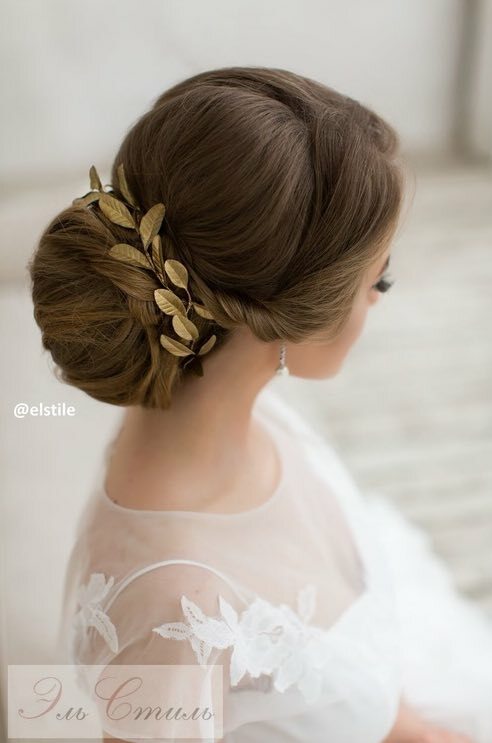 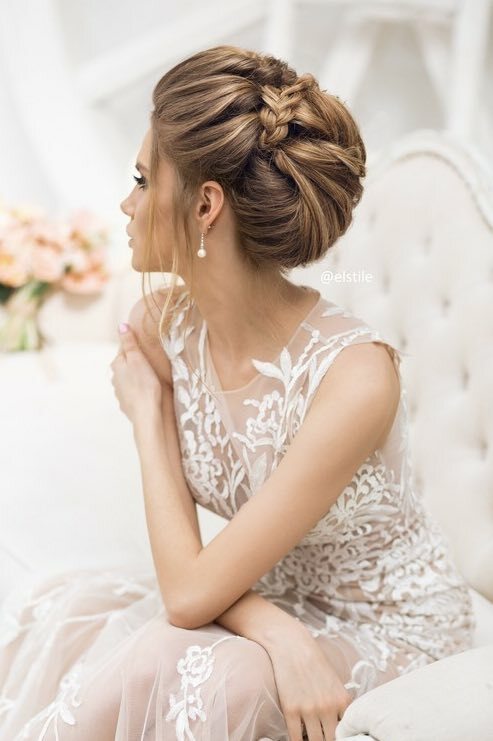 With chic, artistic details, Elstile never fails to give us the most elegant wedding hairstyle inspiration. 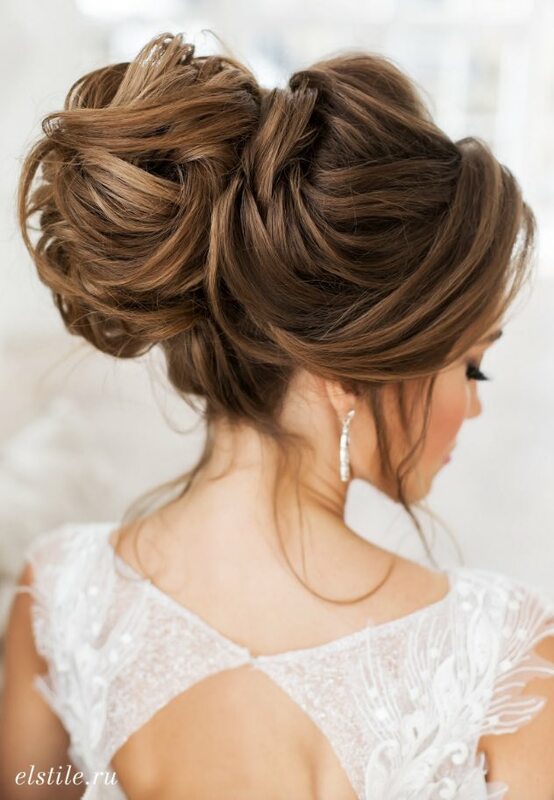 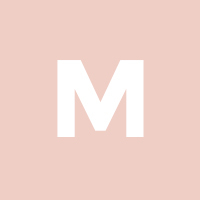 Scroll through to find your favorite updos and start pinning!